In todays fishing industry there dozens of new ways and rigs that are constantly being used and tested to land more fish. With lakes and rivers becoming more populated and heavily fished the need for new techniques are more dire then ever before. There are few ways to overcome the madness of a pressured community fishing hole most being finesse fishing techniques. The biggest name in finesse fishing these days seems to be the dropshot. Bass anglers have been using this method of fishing for quite some time now and are effectively landing more and more fish. While this super finesse method is one of the most efficient ways to land bass on lures, the technique really hasn’t been taken advantage by other game fish species anglers. Until recently more and more anglers including trout anglers are beginning to use plastic lure techniques like the dropshot to land finicky rainbows in crystal clear water. The dropshot is a fairly simple rig but can take quite awhile to master. Essentially all the rig is is a hook with a small plastic tied above a weight. This combination of weight and plastic creates a suspending lure effect that will hover in front of a fishes nose. Trout are strong sight feeders but are unfortunately far sighted, the slow enticing motion of a dropshot is perfect for when suspicious trout aren’t as aggressive and have to creep up on a lure. Using the right plastic lure for your dropshot rig is critical, throwing the wrong style or colour can throw off a rainbow trout and ruin your chances of getting bit. Choose the appropriate plastic lure for different seasons. If you plan on using trout lures on dropshot in the spring try using a stone fly imitation soft plastic because that’s when most stone flies hatch. If the trout are feeding heavily on small bait fish use tiny grub style swimbaits in a colour that resembles the river minnows. There are a plethora of different plastics an angler can choose from, you’ve got your insect imitation plastics that range from 1in-2in. 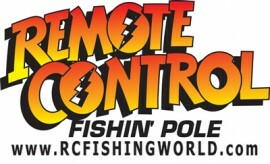 and your worm imitation lures that tend to work mostly everywhere. A plastic lure that goes great with the dropshot rig is the Leland’s Trout Magnet trout worm. 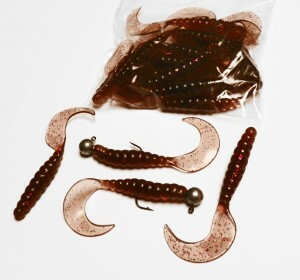 These worms are designed for super finesse use and come in a multitude of colours. Trout are insect feeders and cannot resist the slight quiver of small plastic worm on the end of dropshot. 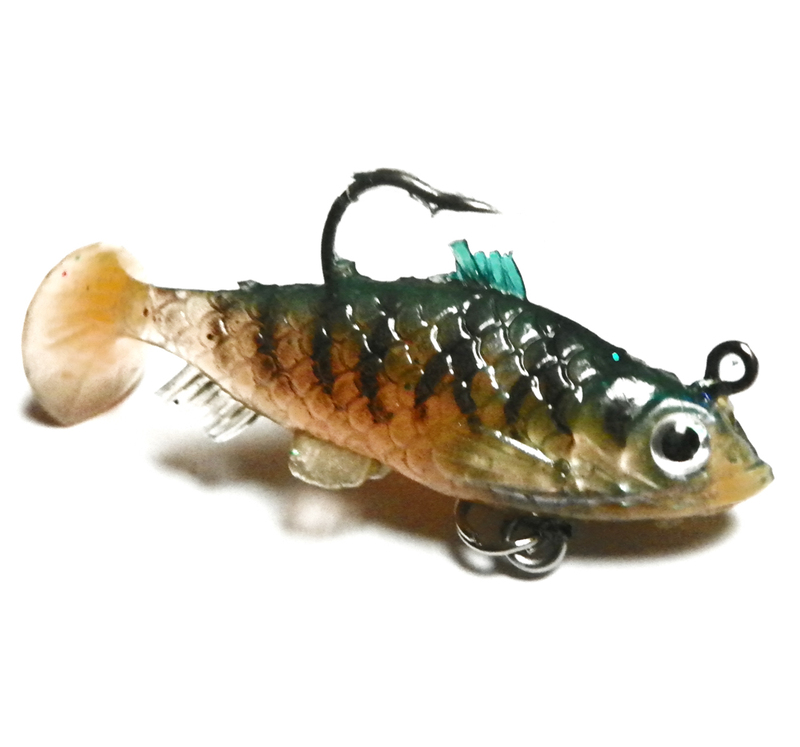 A few other preferred plastics are boot tail swimbaits, curtail grubs, and finesse minnows. Swimbaits can be perfect approach for trout that are feeding more intensely and that are looking for some sort of forage to chase down. Using a small swimbait is the ideal way to pin down rainbow trout that are feeding on creek and river minnows. The modest lethargic paddling of the swimbait tail will move back and forth imitating an injured baitfish moving against the current. To the anglers eye the swimbait action may seem bland but the rainbow trout see it as an easy meal and will take up the opportunity to attack the small lure presented on a dropshot. Using this type of plastic lure technique excels most in deeper clear water with slow moving current. The slow current will allow you to move the worm to your preference without the strength of the current overwhelming the lures action. Clearer water allows for the rainbows to hone in on small easy to eat plastic worm without a missed strike. The ideal weather conditions for a fishing method such as this one is when the water temperature has significantly lowered and the trout start to feed on slower moving insects and crustaceans. When throwing a finesse plastic target areas of slack water with small to medium sized rocks in 4ft or deeper water depths. By casting in a rocky area you are allowing that dropshot to imitate a small baitfish or insect that lives near bigger rocks which can appear natural to the trout. The more naturalistic the bait looks the better chance you have of hooking up with a rainbow. The dropshot plastic method should be used in deeper water where fish will relate closer to a lake or river bottom where the plastic will be suspended. Being aware of your lake or river surroundings and observing what’s on the bottom is an important aspect of finesse plastic fishing. If the bottom seems muddy or unstable try looking for a different part in the area that has hard bottom and low water life that could attract feeding trout. Dropshot fishing plastic may seem like a boring, time consuming method to you now but wait until you actually give this trout tactic a try. As long as you pick the perfect plastic and fish the ideal finesse conditions you will have a successful day of trout fishing. Previous Post:Welcome to virtual fishing! Next Post:Night Fishing Tips for Dummies!